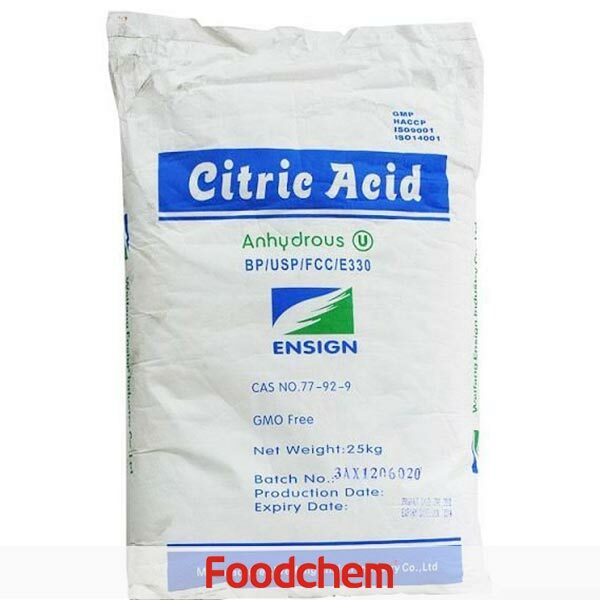 Citric Acid Anhydrous is one of the popular food additives and ingredients in most countries, As a professional Citric Acid Anhydrous supplier and manufacturer, Foodchem International Corporation has been supplying and exporting Citric Acid Anhydrous from China for almost 10 years, please be assured to buy Citric Acid Anhydrous at Foodchem. Any inquiries and problems please feel free to send emails to us via sales@foodchem.cn, we will reply you within 1 working day. Citric acid is a weakorganic acid. It is a natural preservative conservative and is also used to add an acidic, or sour, taste to foods and soft drinks. In biochemistry, the conjugate base of citric acid, citrate, is important as an intermediate in the citric acid cycle, and therefore occurs in the metabolism of virtually all living things. It is Colorless or white crystalline powder and mainly used as an acidulant, flavorant and preservative preservative in foods and beverages. It is also used as an antioxidant, plasticizer and detergent, builder. Used in food, beverage industries as acidulous agent, flavoringUsed in food, beverage industries as acidulous agent, flavoring agent, and preservative, also used in detergent, electric plating, and chemical industries as oxidation inhibitor, plasticizer etc. Citric acid is an organic acid found a variety of fruits and Acidity regulators vegetables, but it is most concentrated in lemons and limes. It is a natural preservative and is also used to add an acidic (sour) taste to foods and soft drinks. In biochemistry, it is important as an intermediate in the citric acid cycle or Krebs cycle (see last paragraph) and therefore occurs in the metabolism of almost all living things. Excess citric acid is readily metabolized and eliminated from the body. Citric acid is an antioxidant. It is also used as an environmentally friendly cleaning agent. Foodchem is an ISO2008 9001 certified company, as for Citric Acid Anhydrous, we can offer HAPPC, KOSHER, HALAL Certificates, ect. 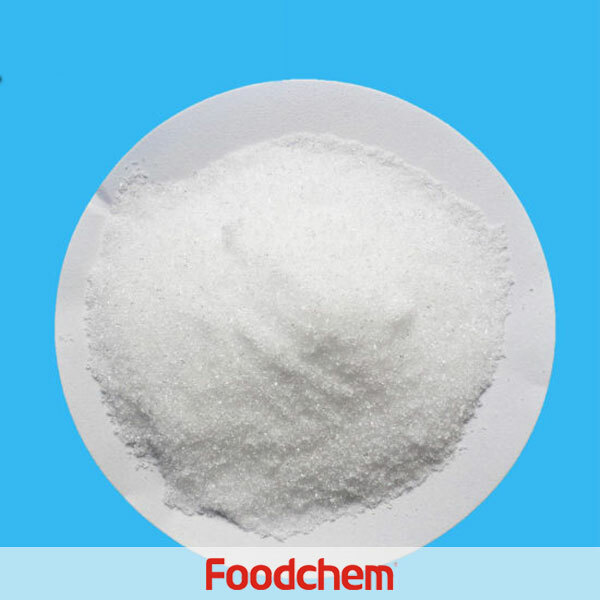 Foodchem is both manufacturer and trading company, we are Citric Acid Anhydrous distributor, at the same time, we are manufacturer of other products. Foodchem is a famous supplier and manufacturer of Citric Acid Anhydrous in China, and has been corporate with many Citric Acid Anhydrous suppliers for several years, we can provide you with cost-effective Citric Acid Anhydrous. Derrick zansanzeQ : Dear I Gladly introduce to you Gobya Suppliers Limited renown supplier and distributor of various products. We supply and distribute commodities to various countries. Currently we have urgent need of suppliers of the below product Please see our below required quantity. Citric Acid Anhydrous 30-100mesh TITANIUM DIOXIDE Rutile GLUCOSE Waiting to hear from you asap. ftooh elteir Q : Hello, i'm form Egypt and interested in your Citric Acid Anhydrous, have you ever export to Egypt before? FOODCHEM A : Yes,we have been exported to Egypt for years, our sales manager has send you email, please kindly check, waiting for your good news. ManmsourQ : We are intersted in buying acid citric for food industrial uses quanity of 40 tons,so would you pls send us price list FOB,thanks a lot. FOODCHEM A : Yes,It is gald to service you,and our sales manager has sent you email,pls kindly check. Hector R. BonnorQ : Dear Sirs, please quote full container of Citric Acid food grade CFR Puerto Cabello, Venezuela.Please send specification along with your quotation. JeongQ : Could you arrange your offer Citric Acid Anhydrous 30-100 mesh? 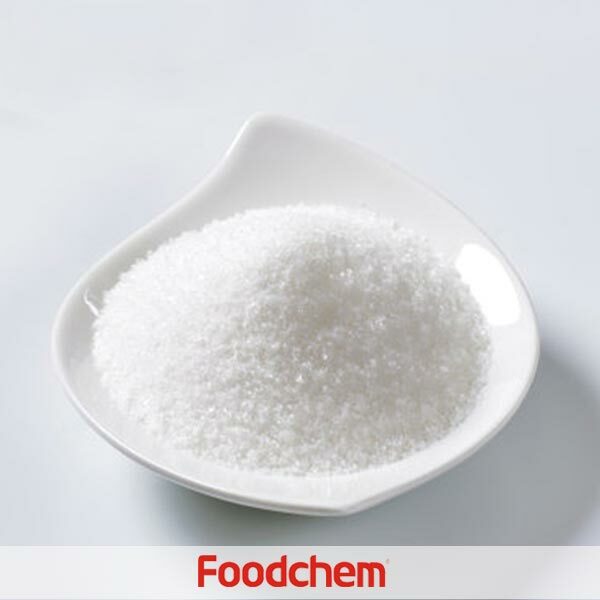 FOODCHEM A : Yes,for Citric Acid Anhydrous,we have different product specifications:30-100mesh and 10-40mesh.We look forward to hearing from you soon. Cedric HenriotQ : We are looking for citric acid for food use and retail. Can you help with this ? FOODCHEM A : Hello,very pleased to inform you that we are able to supply,please kindly send us your detailed inquiry to get best quotation. Morsy GamalQ : Hello,do you have Halal Kosher certificate of CAA and CAM? 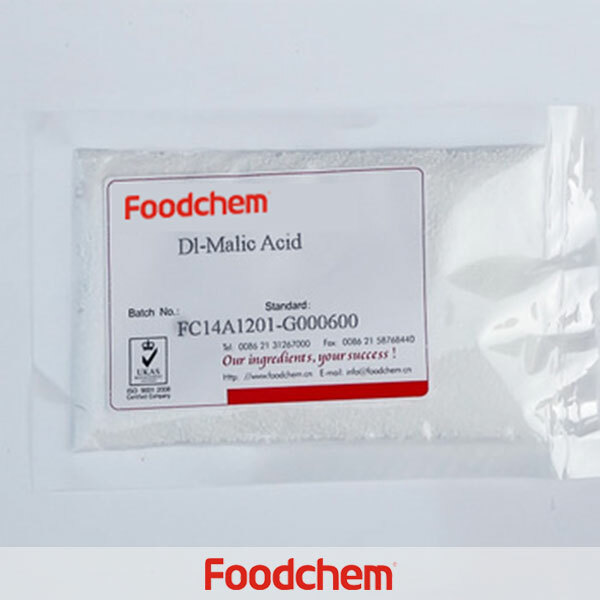 FOODCHEM A : Yes, we have Citric Acid Anhydrous and citric acid monohydrate halal or kosher certificated. JibrilQ : We want to import some products from your company i will like you to quote me the price as soon as possible. The products is Citric Acid anhydride ( 2x40ft container ). 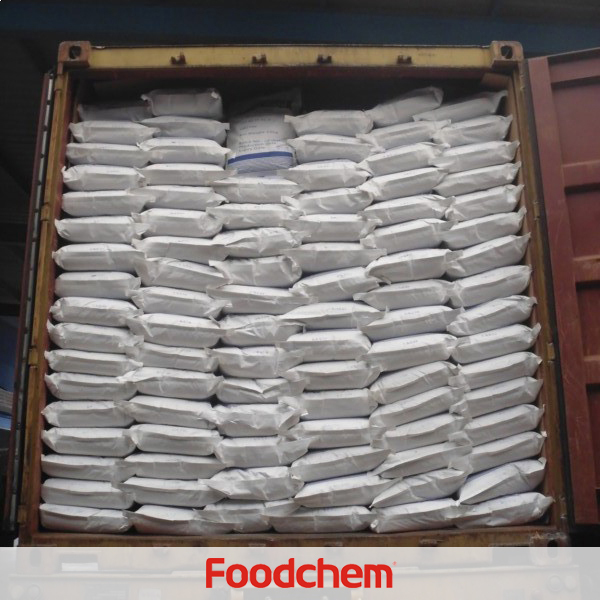 FOODCHEM A : Thank you for your inquiry, and we will send the quotation immediately. Vaishali RameshQ : What is the FOB price for Citric Acid Anhydrous per unit? FOODCHEM A : Thanks for asking for product details,after we got your order details,we will provide high-quality and competitive-price to you. Cássio Vital MorenoQ : We are from Brazil,and we are intrested in Citric Acid Anhydrous.What the port of origin? FOODCHEM A : Hello,glad to serve you,the ports of origin are Shanghai, Qingdao, Tianjin, and other major ports in China. Decky AuQ : How much metric tons of Citric Acid Anhydrous is in one 20'container? 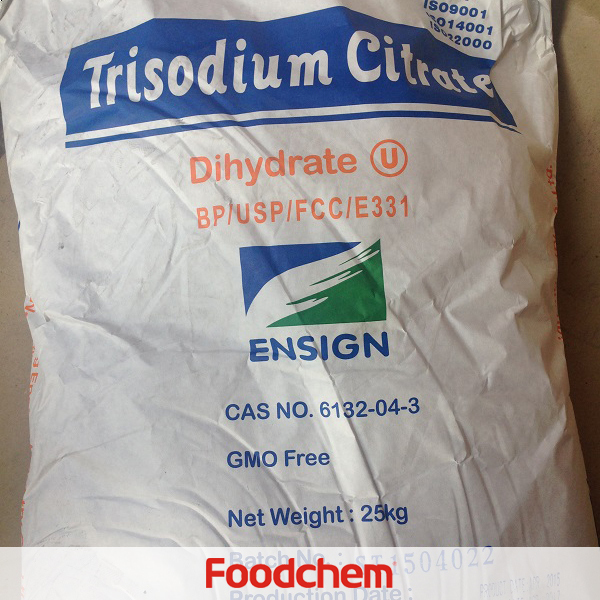 FOODCHEM A : Ususally a 20' container without pallets carries 25 metric tons of citric acid anhydrous. 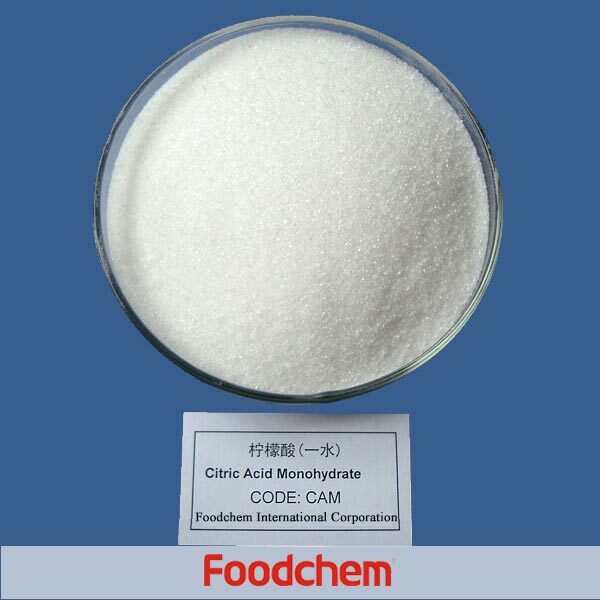 Asser PollakQ : Hi,what is the mesh size of your citric acid monohydrate and Citric Acid Anhydrous? 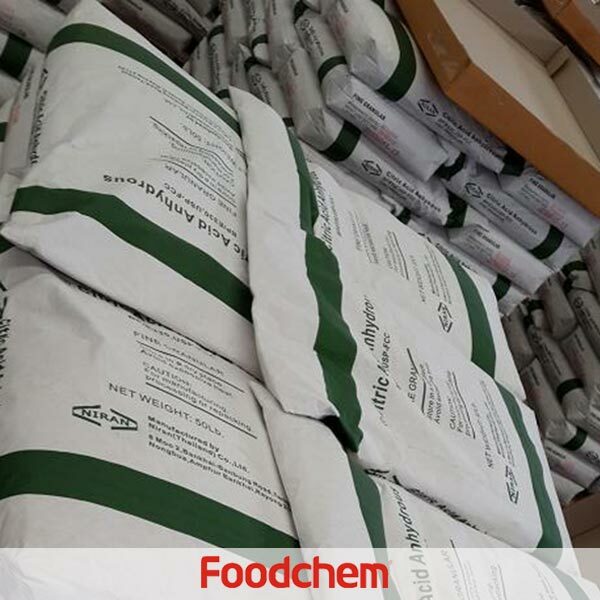 FOODCHEM A : Hello,glad to serve you,we have citric acid monohydrate 10-40mesh and 30-100mesh,citric acid anhydrous 8-20mesh,8-40mesh and 8-80mesh.